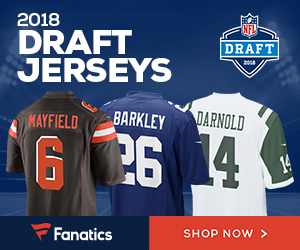 April 2, 2019 | Can Odell Beckham Jr. Be the Player That Puts the Browns Over the Top in 2019? Bears head coach Matt Nagy says starting quarterback Mitch Trubisky is “day-to-day” with a shoulder injury according to Brad Biggs of the Chicago Tribune. 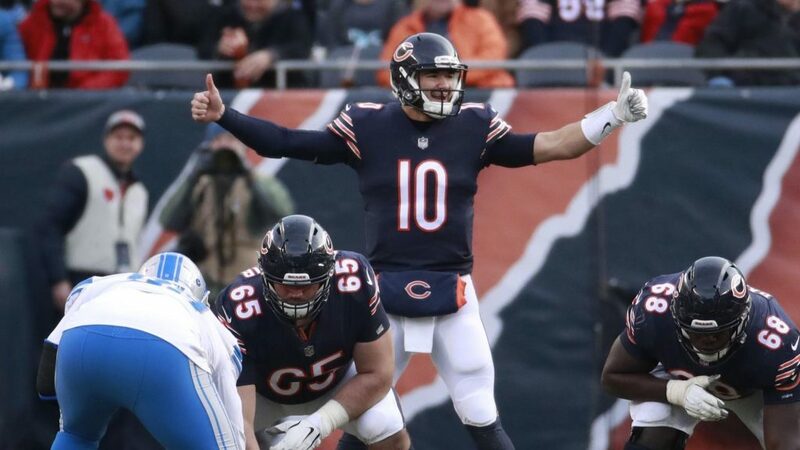 Adam Schefter of ESPN reported earlier on Tuesday that the Bears are “optimistic” Trubisky will be able to suit up for the team’s Thanksgiving Day game against the Detroit Lions but Nagy did not sound as sunny in his session with the media. Trubisky apparently suffered the injury in one of the final plays of the Bears’ win over the Minnesota Vikings Sunday night. While the injury does not appear to be a long-term concern, Nagy said his second-year QB is “in pain” and unlikely to practice on Tuesday. Be the first to comment on "Chicago Bears QB Mitch Trubisky ‘Day-to-Day’ with Shoulder Injury for Thursday’s Game"
Can Odell Beckham Jr. Be the Player That Puts the Browns Over the Top in 2019?